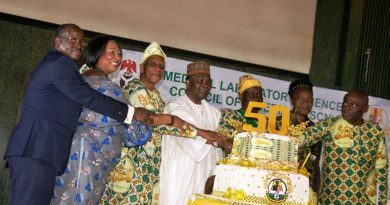 The Minister of State for Health, Dr Osagie Ehanire has enjoined the Medical Laboratory Science Council of Nigeria to continue to come up with programmes that would boost the quality of laboratory services in the country. 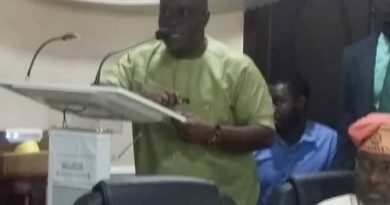 The Minister made this call while inaugurating a nine-man committee on National External Quality Assurance (NEQA) Advisory Committee. 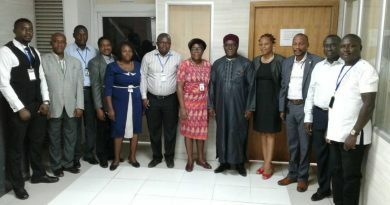 The committee’s duties include providing guidance for the effective management of the National External Quality Assurance programme in Nigeria, institutional support and advisory services to MLSCN, analyze and advise government on the performance of medical laboratories. 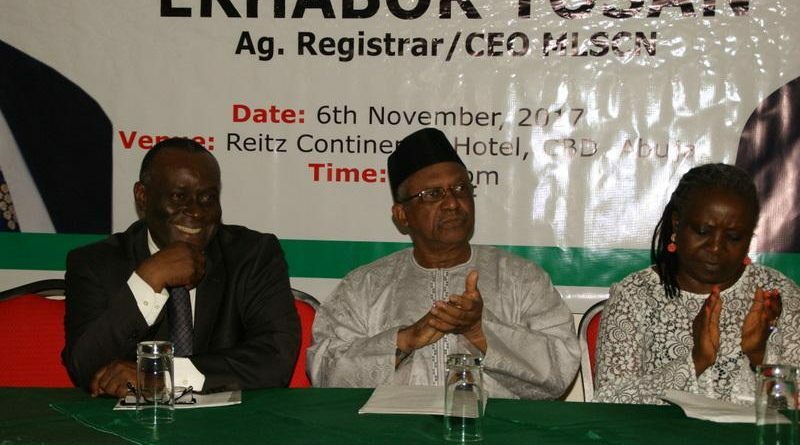 The committee is headed by Prof Alash’le Abimkun, co-founder of Institute of Human Virology (IHVN) while other members include Dr G. C. Okara, former president, AMLSN, Mr. Mac Paul Okoye, CDC, USA, Abuja Office, Dr Callista Osuocha, Fhi360, Alhaji T Y Raheem, Former National President AMLSN, Dr Jay Osi Samuel,Â Public Health Initiative APIN, Col. Mbibi of the Nigerian Army Medical Corps, and Dr Daniel G. Taylor of One world Accuracy, Canada. 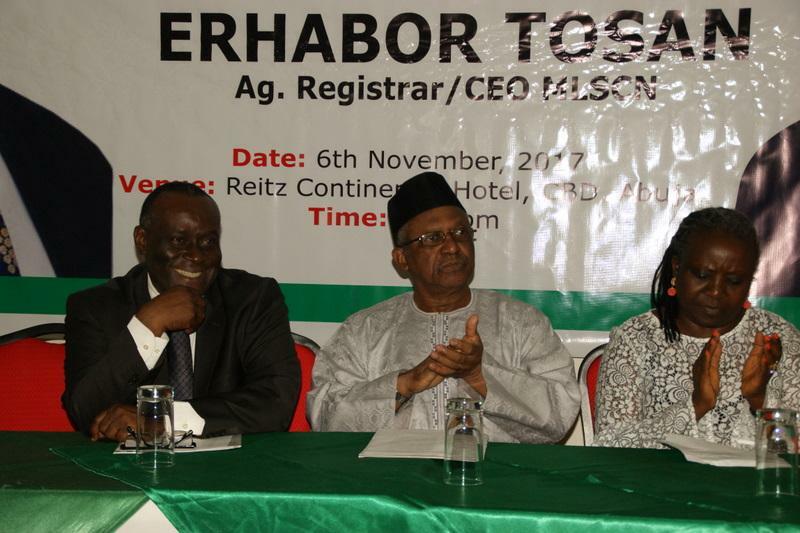 While the Acting Registrar, Mr Tosan Erhabor, is the Secretary to the committee.